This pack includes over 200 high-res jpg images that are ready to download. 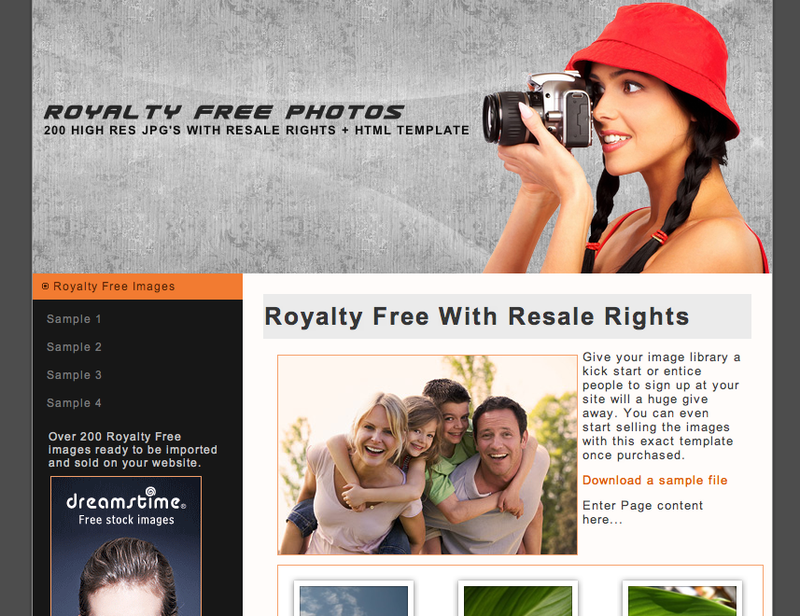 All images are included with the template along with full resale rights. After purchasing this template you can also resell the photos. Great set of images and a great theme, I used them on my site,thanks.